SATO have recently released their new model of TT and DT printer, the WS4. 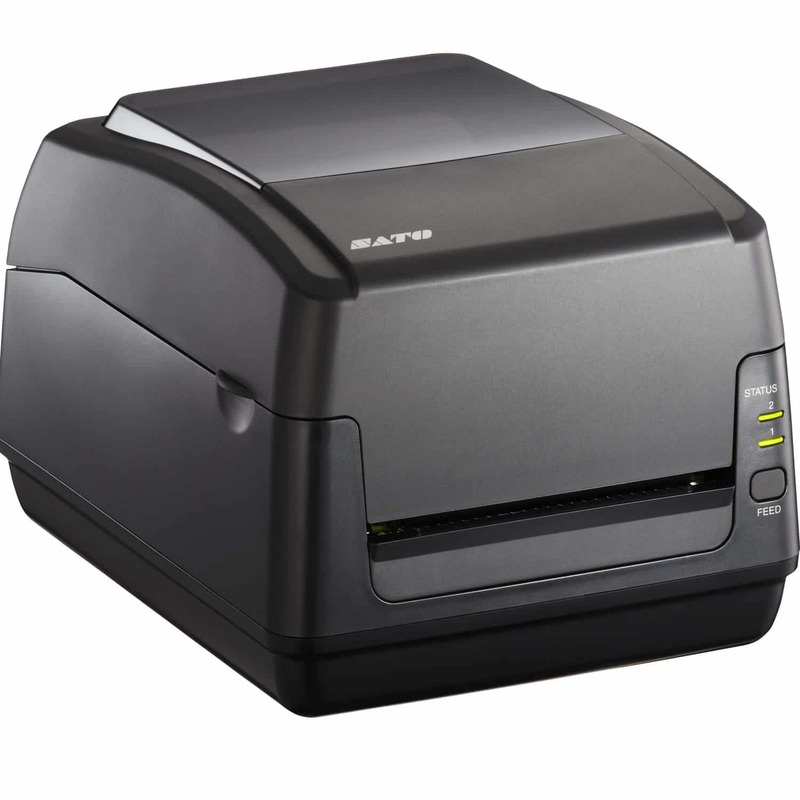 This new desktop label printer can print labels, receipts, tags and wristbands at a resolution of 200 or 300dpi. Sato has introduced the CL4NX Series, proclaiming the first truly universal industrial label printer, engineered for the most demanding printing needs. The M84Pro Series – the rugged industrial generation of high performance printers with high resolution capabilities.